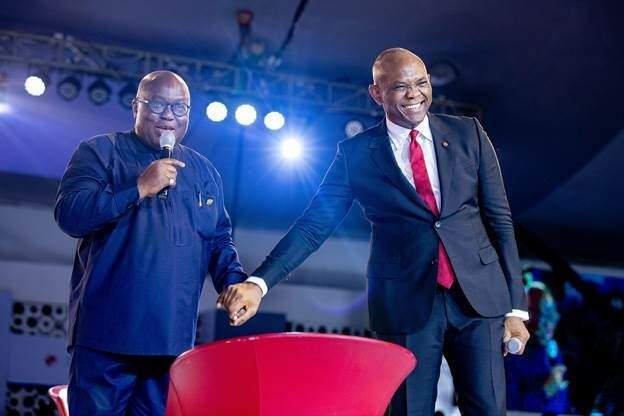 Over 5,000 African entrepreneurs, private and public sector leaders and the broader entrepreneurship ecosystem convened in Lagos on Thursday, October 25, 2018 for the annual Tony Elumelu Foundation (TEF) Entrepreneurship Forum. 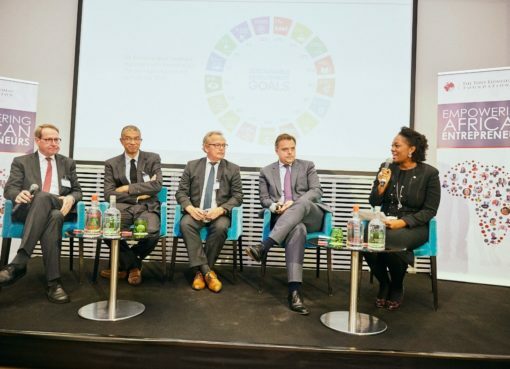 The event which is the largest gathering of African entrepreneurs in the world, is a unique opportunity for bringing together young business talent, creating dynamic networks and transmitting the message to policymakers that a vibrant and responsible private sector will deliver economic transformation. Uganda this year had 126 successful applicants. Since its inception, the Tony Elumelu Foundation has empowered African entrepreneurs across the continent with a $5,000 non-refundable seed grant, a bespoke training programme designed specifically for the African environment and access to a dedicated group of mentors, significantly contributing to economic growth, job creation and revenue generation. 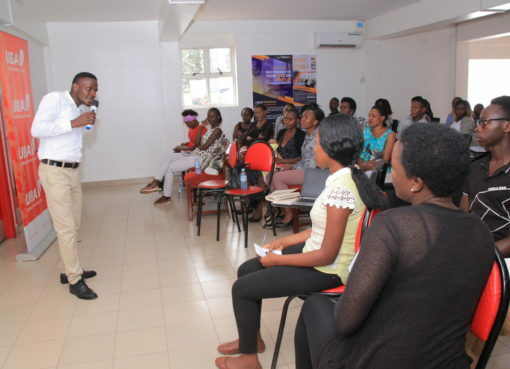 Over 300 budding Ugandan entrepreneurs have benefitted from the programme.